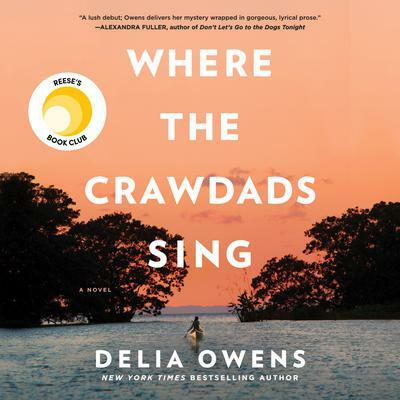 Delia Owens is the author of Where the Crawdads Sing, her first novel, and the coauthor of three internationally bestselling nonfiction books about her life as a wildlife scientist in Africa—Cry of the Kalahari, The Eye of the Elephant, and Secrets of the Savanna. She has won the John Burroughs Award for Nature Writing and has been published in Nature, the African Journal of Ecology, and International Wildlife, among many others. 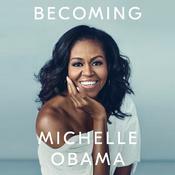 She lives in Idaho, where she continues her support for the people and wildlife of Zambia.